Founded in 1994, Pillar To Post is North America’s largest and fastest-growing professional home inspection franchise. 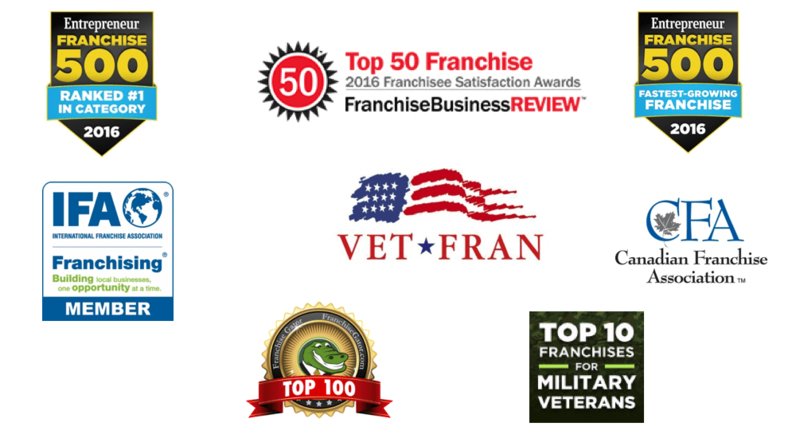 Ranked #1 in category for the past 4 years, today the company has grown to over 515 franchises across the US and Canada. Top Low Cost franchise for the last 5 years. Entrepreneur Magazine ‘Fastest Growing Franchise’ winner for past x years. We have the greatest market coverage in North America with over 515 franchises in 47 states and 8 provinces. You can benefit from the lowest franchise fee and initial investment in the industry. #1 Brand Recognition among North America’s busiest residential realtors with such brands as RE/MAX, Keller Williams, and more. We provide industry leading training and start up programs that get our franchisees trained, licensed and making money sooner. *Does not include working capital, see item 7 of the Franchise Disclosure Document for a full breakdown and explanation of your initial investment.